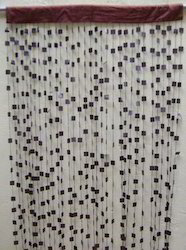 *Our range of products include Beaded Curtain such as Beaded Curtain BC101, Beaded Curtain BC102, Beaded Curtain BC103, Beaded Curtain BC104, Beaded Curtain BC105, Beaded Curtain BC106 and many more items. Size 104cms. Wide & 210cms. Length. *Size: 104cms. Wide & 210cms. Length. 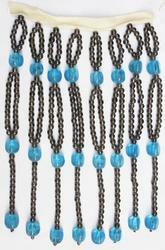 *Material - Beads & Rayon. 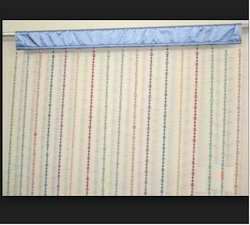 Use for home decor or restaurant, hotel. Unique Design Available In Any Size & Colour. 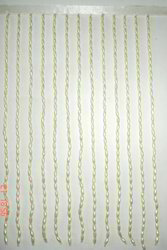 Size 20 cms Width & 47 cms Long (8Lari) 1"
1)20 cms Width & 47 cms Long (8Lari) 1"
*Size:25cm l/13 cm w/2. 4 lari per inch. 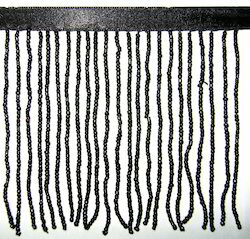 Size 3.25" wide & Length 10.5"
Size:25cm L/13 cm W/2.4 lari per inch. Use for home decor or restaurant,hotel. 1)Size 90 cms. Wide & 210cms. Length. 3)Any color and size we can make . 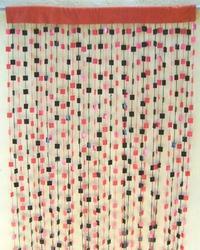 * Beaded curtain 45"/84", 11 lari. 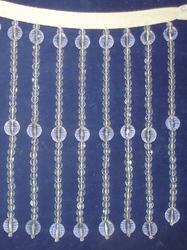 1)Any color and size we can make . *Beaded curtain, a great selection of styles and colors available, can do oem for our customer. 1)Size 30cms. Wide & 33cms. Length. *Size:25cm L/12 cm W/2.2 Lari per inch. 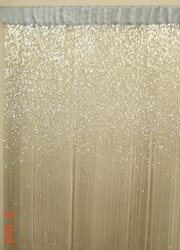 Size 3.25" wide & Length 9"
Beaded Curtain, A great selection of styles and colors available, can do OEM for our customer. 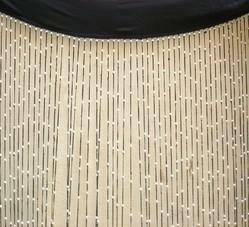 Looking for Beaded Curtain ?